Mon–Sat 11am–5pm, Sun 12–4pm (Jun-Aug); Mon-Sun 12-4pm (Sep). 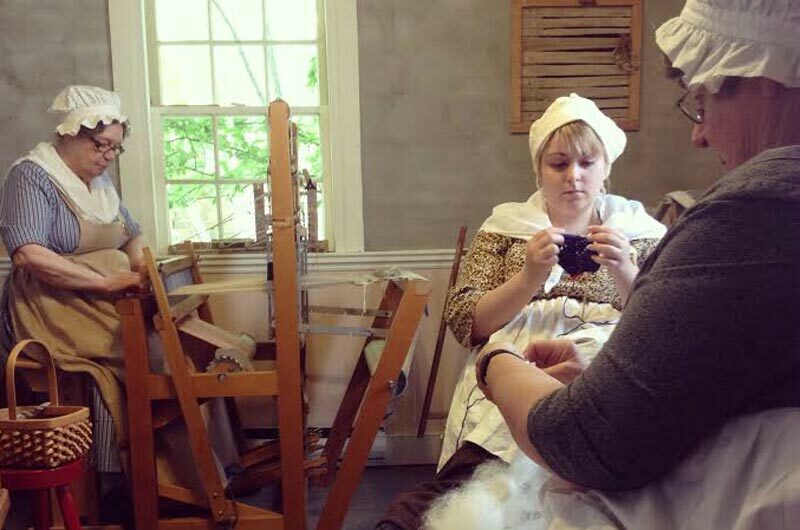 Explore Lunenburg's unique history with Knaut Rhuland House Museum's costumed guides. Located along the South Shore region of Nova Scotia, this National Historic Site, circa 1793, is a wonderful example of Georgian architecture filled with discovery and insight as to why we are a UNESCO World Heritage Site. The museum offers both permanent and temporary exhibitions. The two principal main floor rooms present original furniture and artifacts from two different periods of the house's history, the late eighteenth and mid-nineteenth centuries. The house has remained substantially unaltered and is the only domestic dwelling of this period in the town that is open to the public. 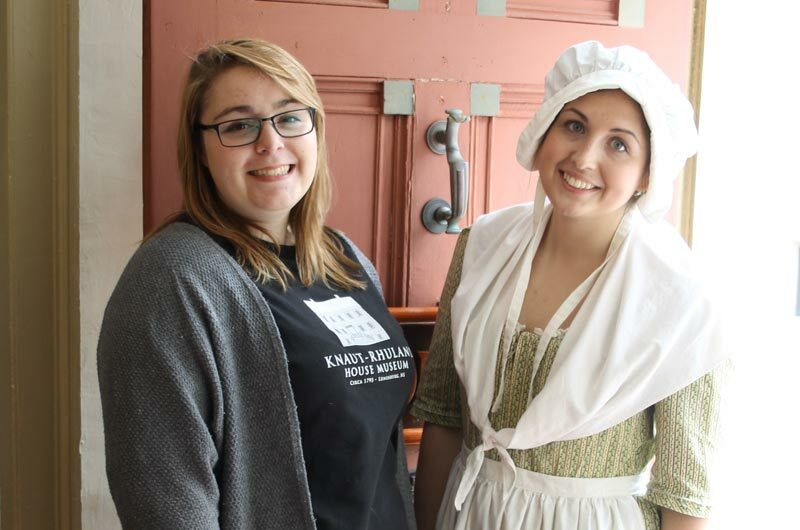 Owned and operated by the Lunenburg Heritage Society, we are open June 7th- September 30th. Books, posters, and postcards published by the society are for sale on site. Admission by donation.